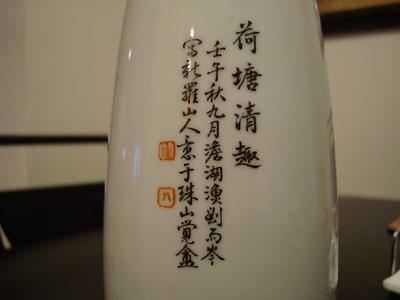 Comments for Another Real or fake Liu Yucen vases? If you read Chinese, then I would suggest you try to find out about the artist's real writing style and seal and compare. 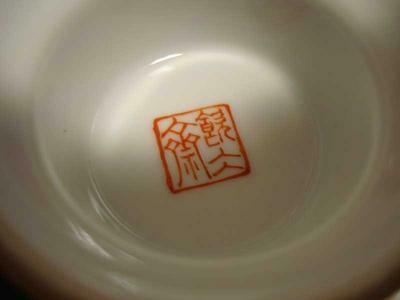 In that case, you could try the website of Jingdezhen, they have many samples of the handwriting, etc. 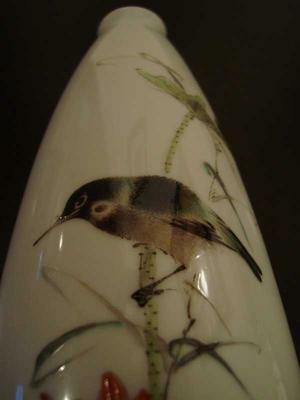 of well known porcelain painters on their site. 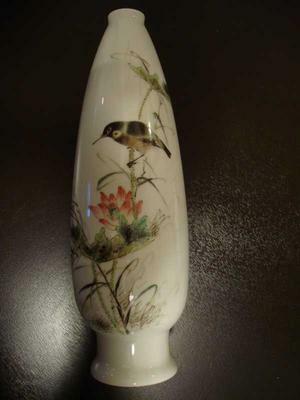 You would also need to make sure if the artist did work for a porcelain factory, because in that case the factory likely would have made large number of copies that are not considered fakes. Sorry, but cannot give much help in this respect. Well known artist's works are not easy to verify.